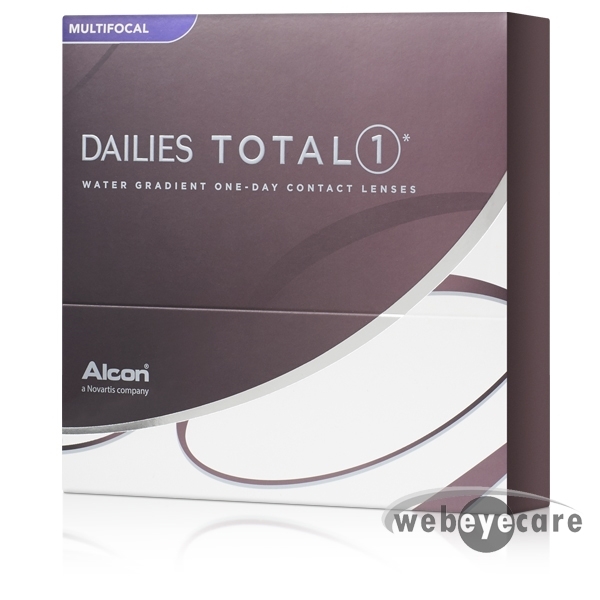 Focus DAILIES contact lenses by Alcon are designed to provide nearsighted, farsighted, multifocal, and astigmatism vision correction. 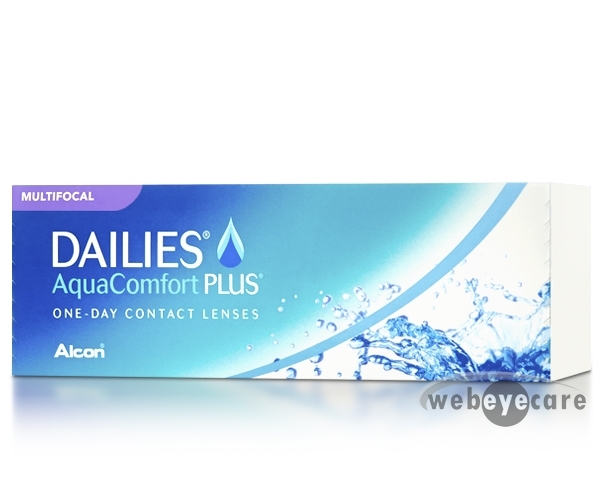 Alcon, a small ophthalmic shop, was founded in 1945. 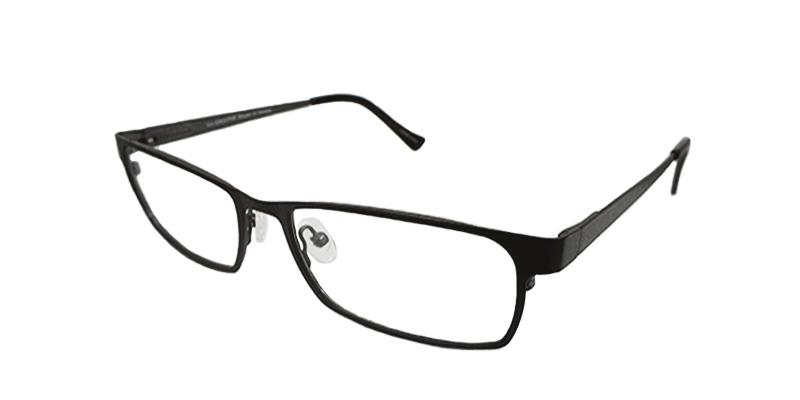 Since its days as CibaVision, it has grown into the trusted global leader in eye care that you know today. 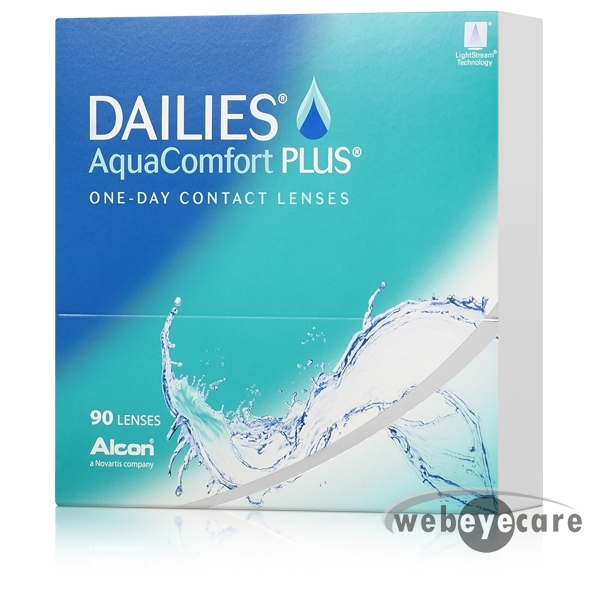 Daily disposable lenses provide comfort, reliability, and simplicity allowing you to start fresh each day with a new pair. With Focus DAILIES, you don’t have to sacrifice visual acuity for convenience; DAILIES disposable lenses provide exceptional results for those who live an active lifestyle. 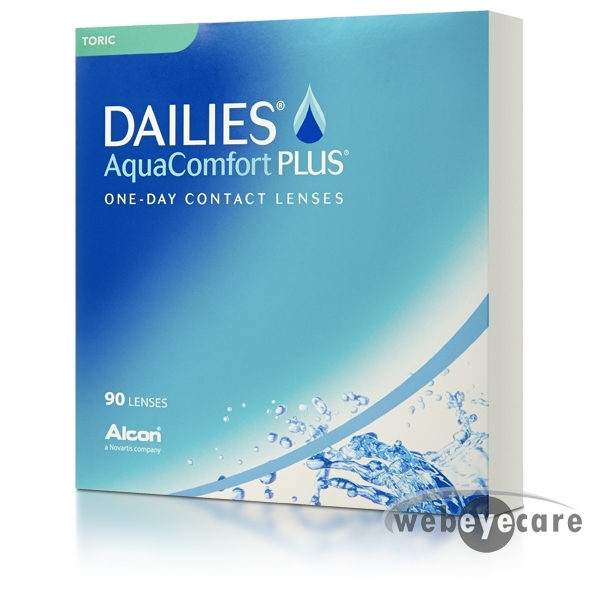 Alcon has two major branches of their daily wear lenses - DAILIES AquComfort Plus and DAILIES Total 1, and they each offer their own advantages in seeing clearly. 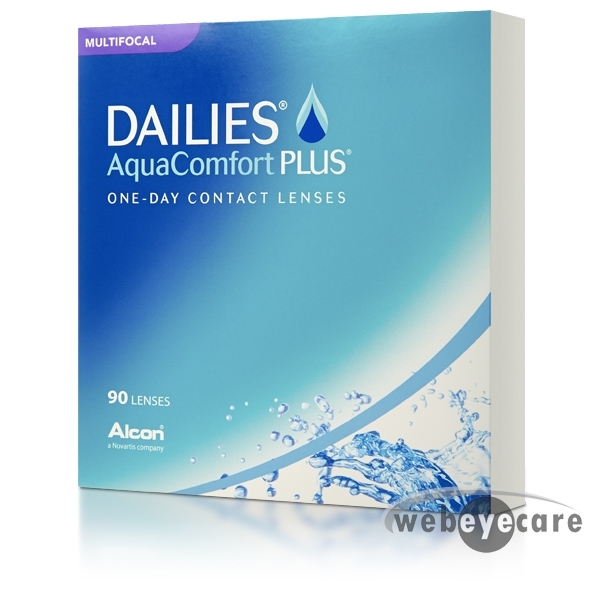 DAILIES AquaComfort Plus lenses are the only lenses that moisturize your eyes each time you blink and are available in spherical, multifocal, and toric options. 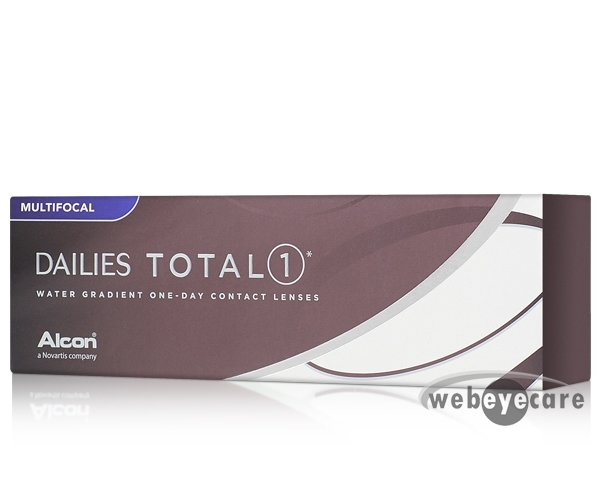 DAILIES Total 1 is the first and only lens that offers water gradient technology meaning that your eye is protected by a layer of moisture all the time. 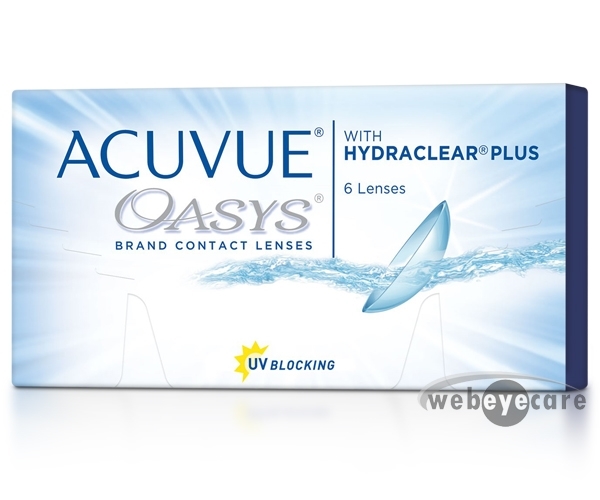 This is done through SmarTears Technology which utilizes an ingredient found in your natural tears to help stabilize your eye’s tear film. 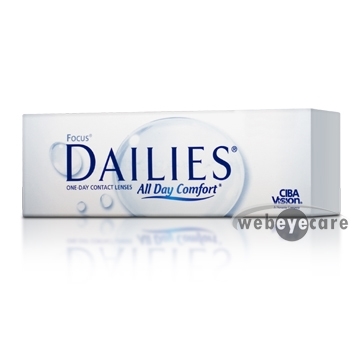 With Focus DAILIES, you can take comfort in knowing that you’re wearing a trusted brand. 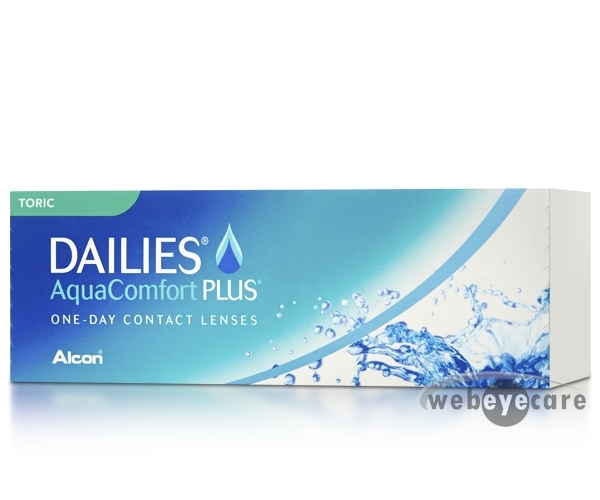 A fresh pair of Focus DAILIES contact lenses each day is perfect for new contact lens wearers or those always on the go. 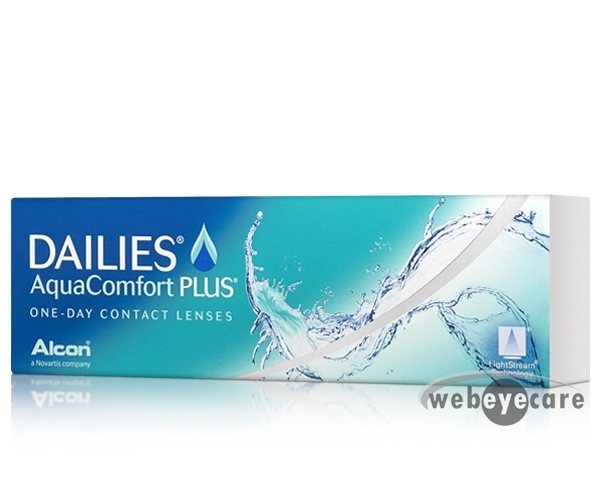 Buy your Focus DAILIES contact lenses online today.